I mean, REALLY love watering. 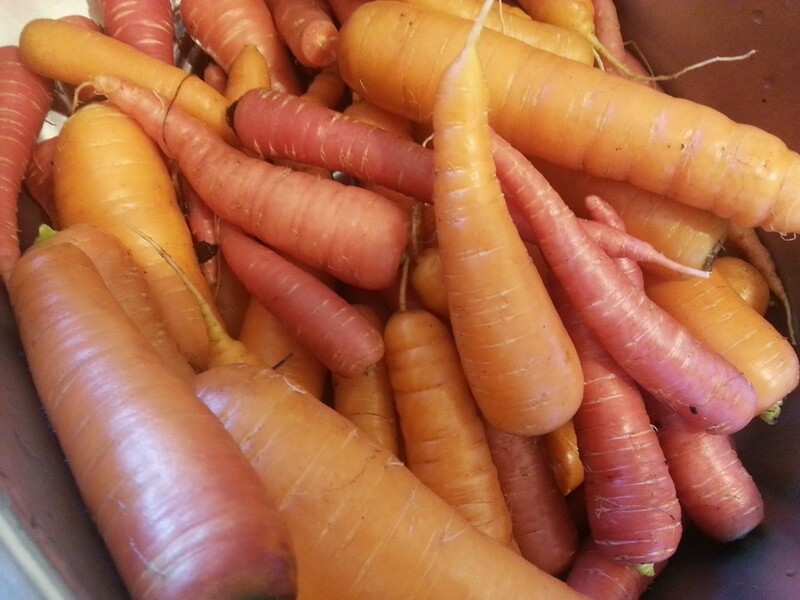 We grew most things from seeds. CHICKENS! We get at least one egg per day. 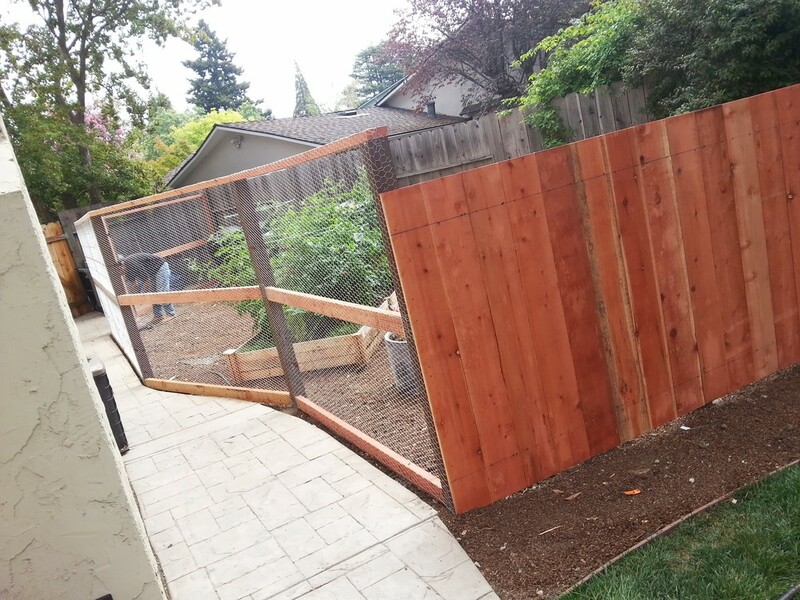 They say chickens are flightless birds, but it turns out this fence was not high enough. 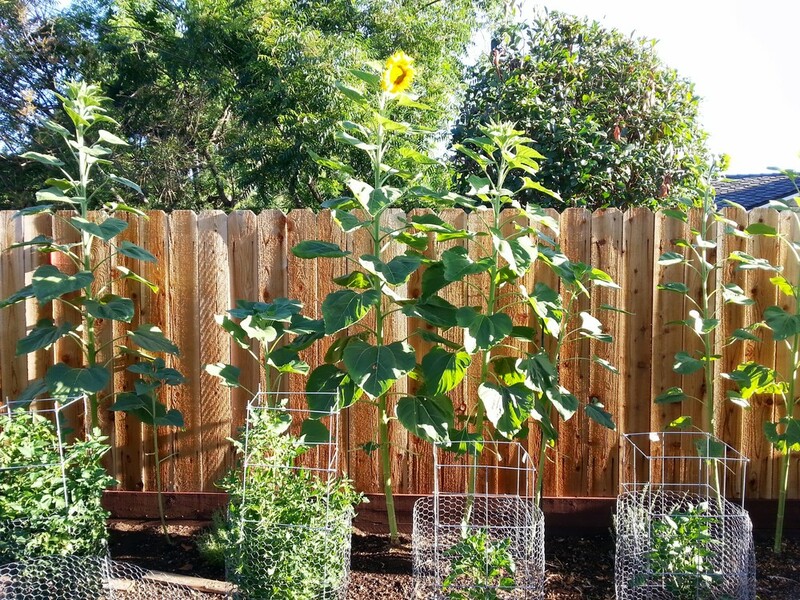 Tomatos, peppers and crazy tall sunflowers (the fence it 6'). Next year, Half Moon Bay Pumpkin festival! Next, we will be planting our Fall/Winter garden, which I'm very happy to say will include brussels sprouts! And sometime in the very near future we will be adding some citrus trees to our backyard farm. I'll update again when everything is in. Until then, happy farming!